There is a large and an ever-growing market for home security systems. These systems are getting more and more sophisticated with advancing technology, and they are also getting more and more affordable and accessible. However, it is not a good idea to get something just because it is the trend. It is important to fully understand what concrete objectives a home security system is supposed to serve. A clear understanding will help you make the right choice. So let us take a look at the main objectives a home security system is supposed to serve. Let us be frank here, your home is special to you, but not to a potential criminal. To them, it is just one out of many. Just as they say, if you are one among a group of people trying to run away from hungry wolves, you don’t need to outrun the wolves, you just need to outrun the others in your own group. Similarly, your house just needs to present a harder target than others in the area. Soft targets are quite tempting for criminals, so don’t be one. 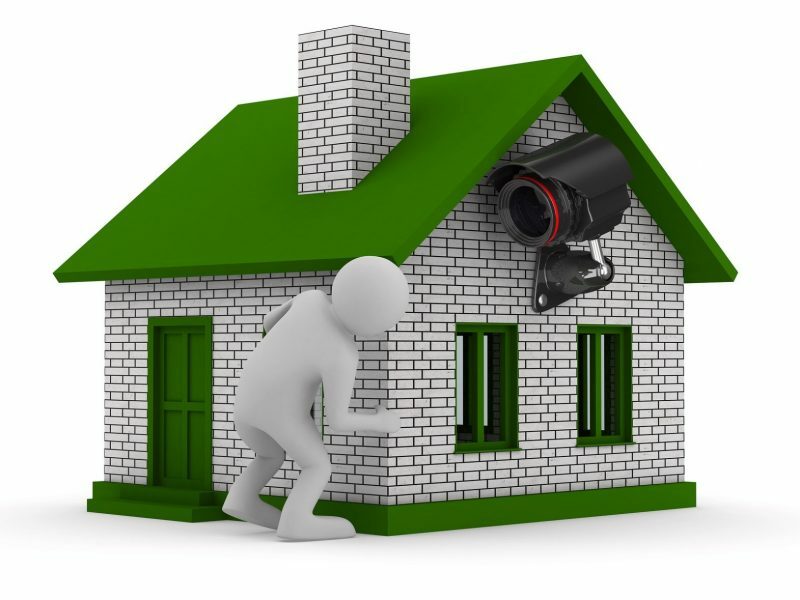 A security camera or two visible outside your house is a signal that you are serious about security, and a good deterrence for any potential criminal. If any criminal proceeds to break into your home, then a home security system must still be able to trigger an alarm. This will alert the neighbours and the authorities, forcing the burglars to get away with limited loot. Additional layers of security can keep your most valuable items completely out of reach. After any crime has occurred, the information from home security systems can provide valuable information for police investigation, which can be used for successfully finding and prosecuting the criminals. The utility of camera footage is obvious, but time logs when motion sensors or door alarms were triggered are also valuable information. Devices such as internet-connected CCTV cameras allow you to monitor your home remotely via your smartphone, making them useful even in non-crime related situations. These devices are quite useful for keeping an eye on your small kids or pets.